Help your business stand out with a unique Irish themed open flag! 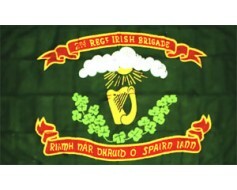 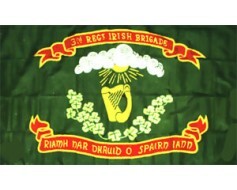 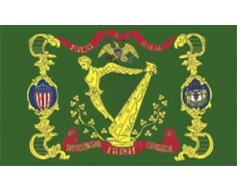 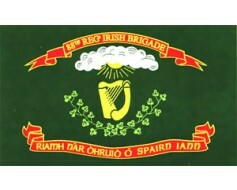 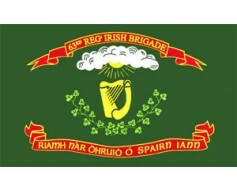 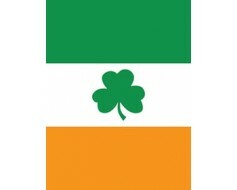 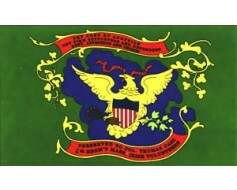 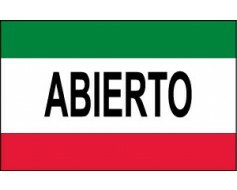 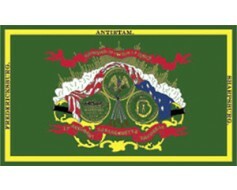 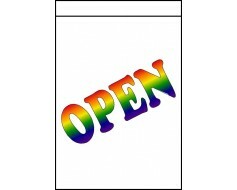 These flags are perfect for decorating your establishment around St. Patrick's Day, or year round! 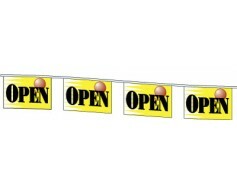 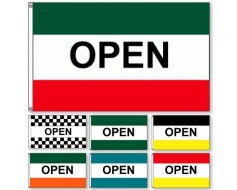 Set Your Business Apart with an Irish Open Flag! 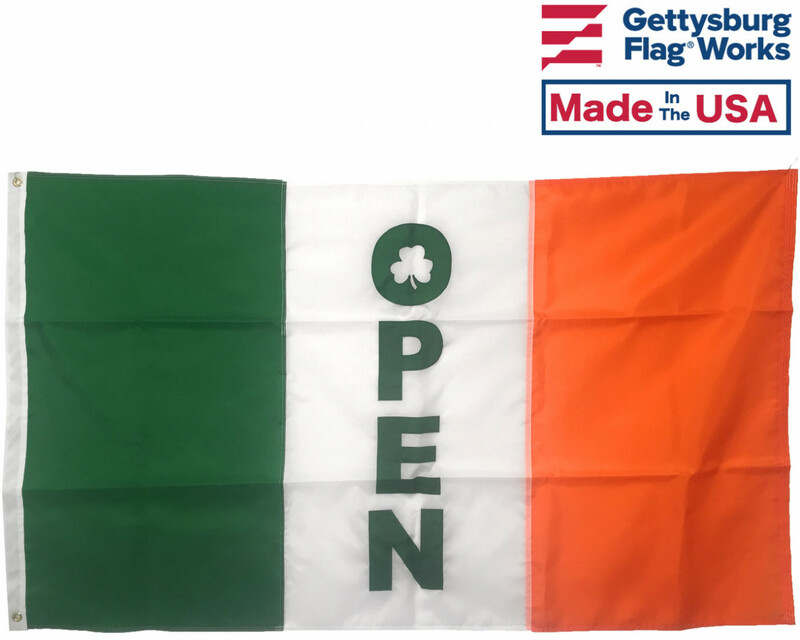 Whether you're looking to decorate for the St. Patrick's Day festivities in your area, you want to showcase your Irish pride, or you own an Irish-themed business, our Irish open flags are a great way to help your organization stand out. 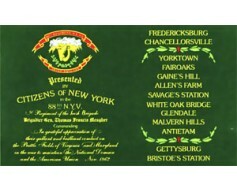 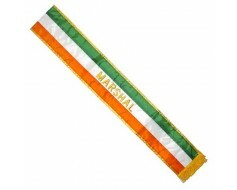 Featuring sewn orange, white, and green stripes with a printed shamrock and lettering, these flags are unique and festive. 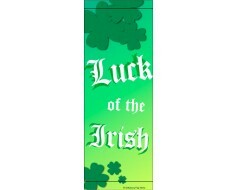 They're perfect for displaying around St. Patrick's Day, or year round! 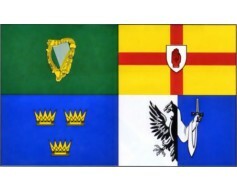 Interested in Other Irish Flags for Your Business? 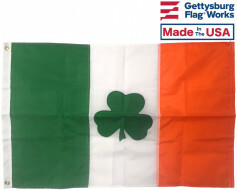 We carry a wide variety of Ireland and Irish themed flags! 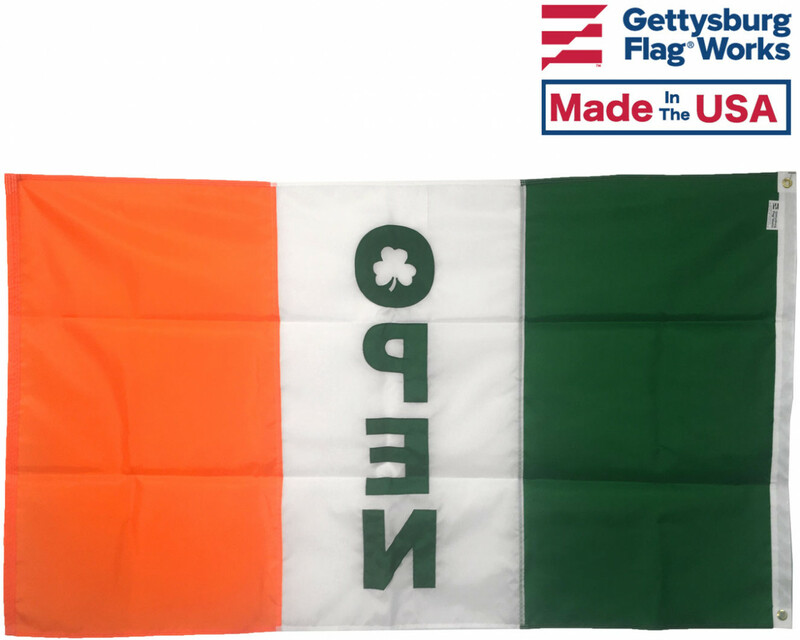 Whether you're looking for Irish Shamrock flags, traditional Ireland flags, or an Erin Go Bragh flag, we've got you covered! 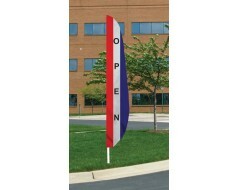 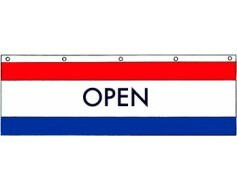 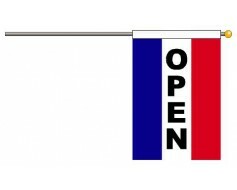 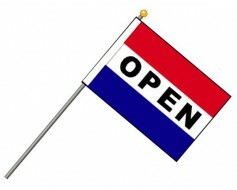 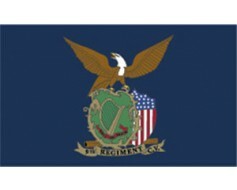 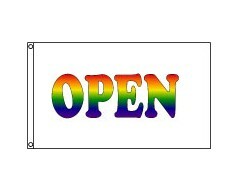 Want to customize a flag for your business? 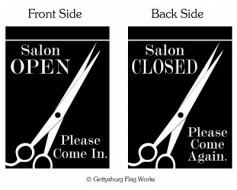 We can help with that too! Learn more about our personalized Ireland flag options here. 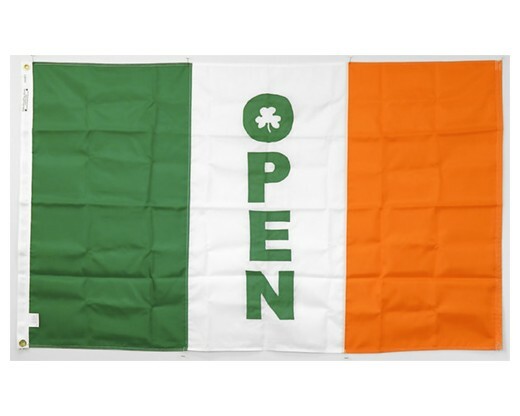 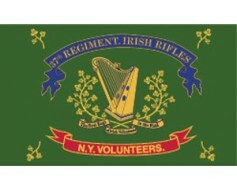 Have Questions About Our Irish Open Flags? 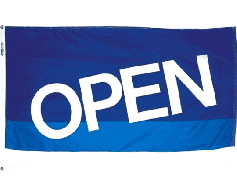 Give us a call at 1-888-697-3524 or contact us online and we'd be happy to point you in the right direction!